Note: Our Personal Multiplication Leadership Capacity Assessment Tool is based on 5 essential practices from our Hero Maker theme content. The third essential practice is Disciple Multiplying. Disciple multiplying is a shift in sharing. Heroes share what they know; hero makers share their lives. Heroes focus on making and growing disciples. Hero makers focus on developing and releasing disciple-makers to the fourth generation. Heroes focus on growing and extending their leadership impact by mobilizing others who can grow the organization. Hero makers invest in the development of other leaders who then invest in the development of leaders to the fourth generation for the purpose of multiplying rather than simply adding. Hero makers see a core responsibility of stewarding their time as the investment of their lives into others as the best way to release the potential in others. When you’re committed to be a disciple multiplier, the impact reaches beyond growing your organization. 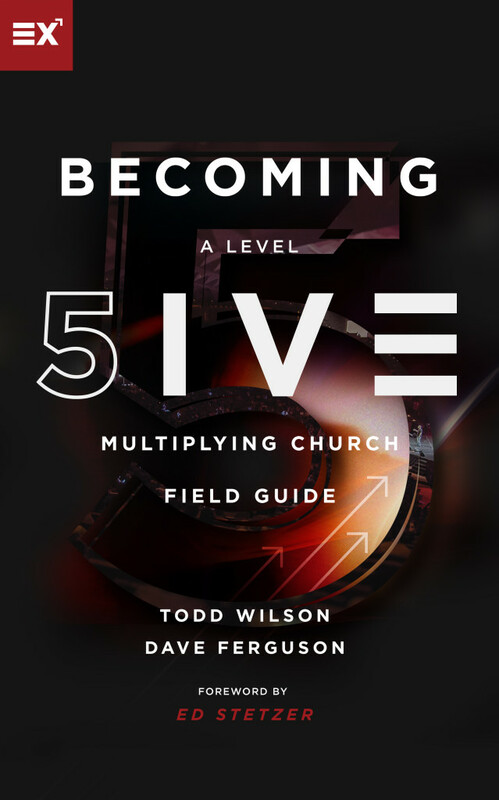 Disciple multipliers do not rely on programmatic approaches to making and growing disciples. Instead, they follow Jesus’ relational approach to investing directly and substantially into others. Disciple multipliers focus on making disciple-makers (those who make disciples who make disciples who maker disciples) rather than just disciples who do not reproduce themselves. Disciple-makers who make other disciple-makers are the fuel of multiplication. Are you focused on making disciples or on making disciple-makers? The difference is subtle but significant! Check out this short video (approximately 8 minutes in duration) where Dave Ferguson, co-author of the book Hero Maker, provides an overview of Disciple Multiplying. Are you intentionally investing your life into others as Jesus did to multiply and release disciple-makers who make disciple-makers who make disciple-makers? Or are you primarily focused on making and growing disciples through programmatic strategies and public teaching? Or are you struggling to be intentional about making disciples?